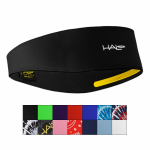 Halo Headbands are technically designed to keep sweat and sunscreen out of your eyes and off your glasses while training, working out, racing, or just working hard. 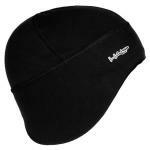 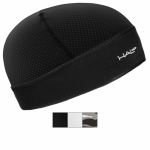 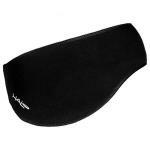 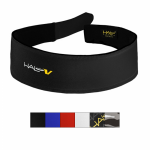 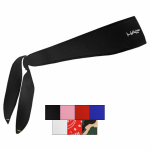 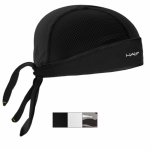 Halo Headbands include a patented soft and comfortable Sweat Block Seal. 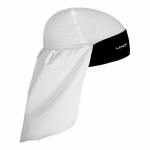 This exclusive water-tight seal redirects sweat away from your face.